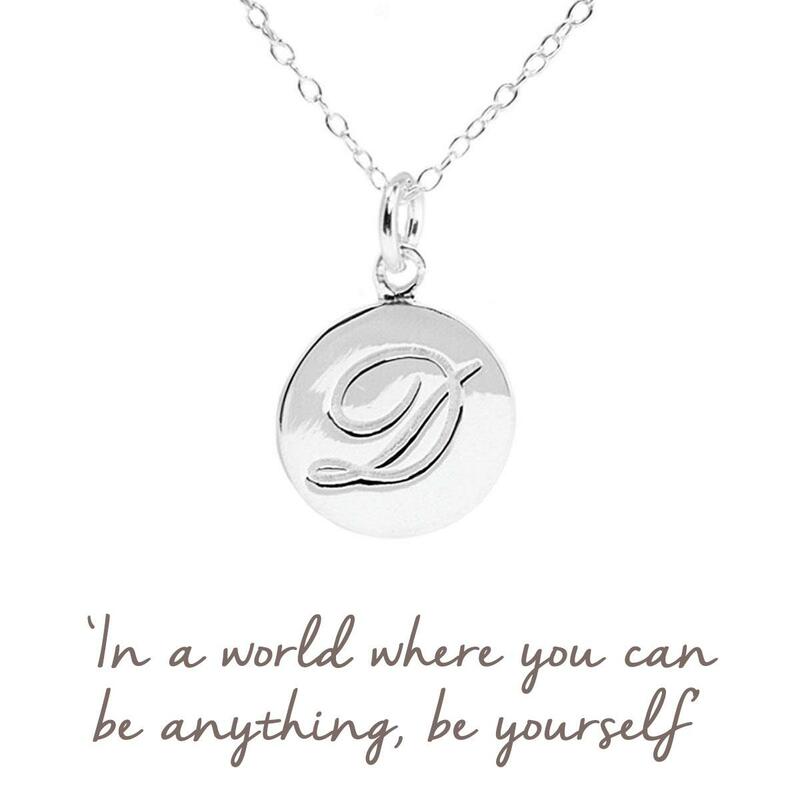 D Initial Necklace makes the perfect gift for so many occasions: to celebrate a birthday, thank your bridesmaids, or welcome a new arrival. 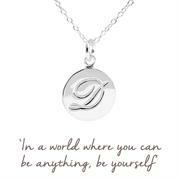 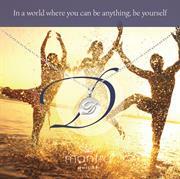 Wear your own initial to celebrate your individuality, or wear a friend or loved one's, to keep them close to you. 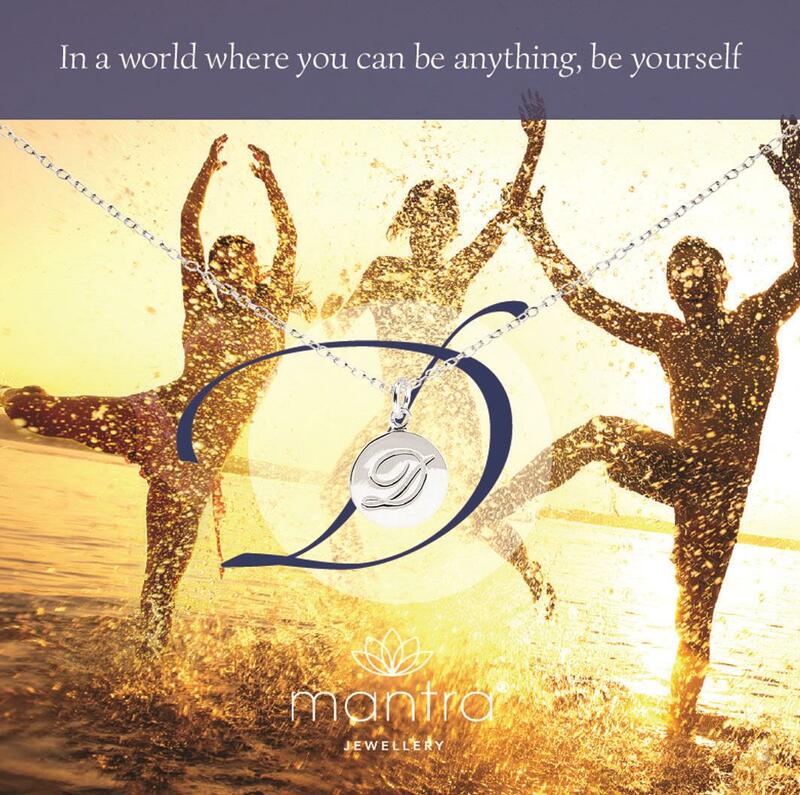 This letter D necklace is accompanied by a beautiful card representing your initial – with space on the back for your personal message. 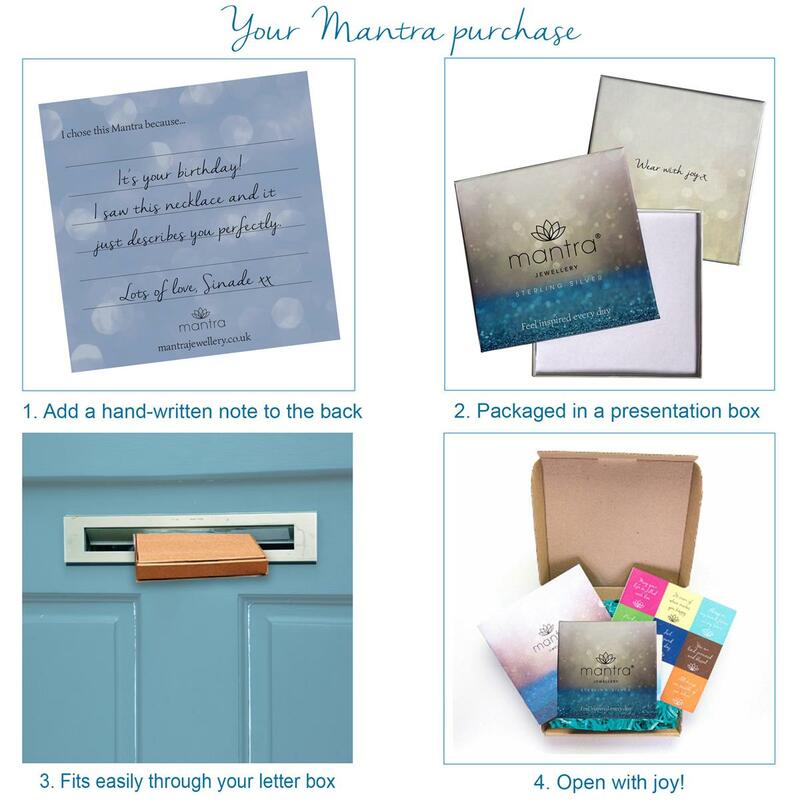 Perfect for yourself, or a personal gift.